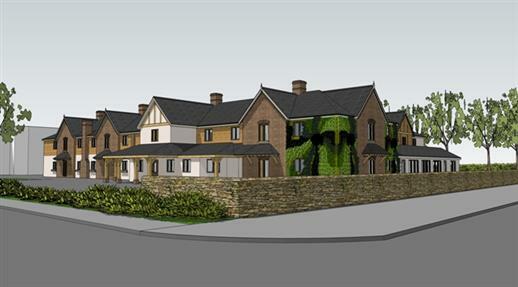 My Care approached bi design after just buying a care home on Sutton Road in Mansfield. 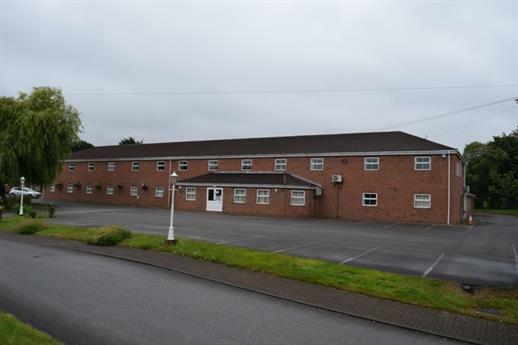 The site contained two identical care homes one which was partially full of residences and the other which was completely empty. 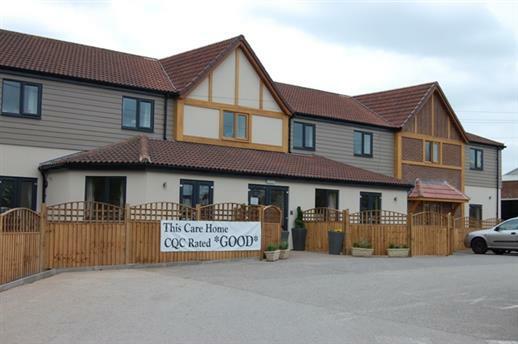 Both care homes were laid out well and operationally provided all the accommodation needed to run them as a successful business. The problem with the buildings were their external appearance. From the outside they don’t look like the type of building you would want to live in or pick as a property for your loved ones. 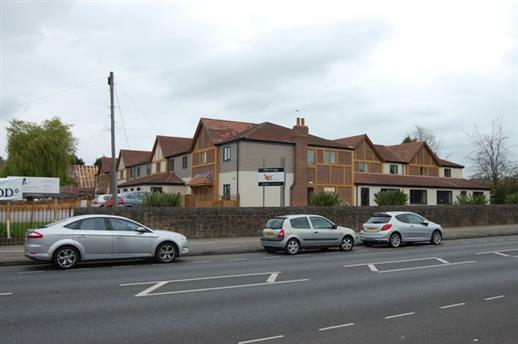 Bi Designs brief was to externally remodel the empty roadside care home without altering the inside so it looked good from the street scene. The concept was to form new projecting gables out of the flat elevations. The gables were centralised on the existing window openings which were to be retained with just new windows within them. 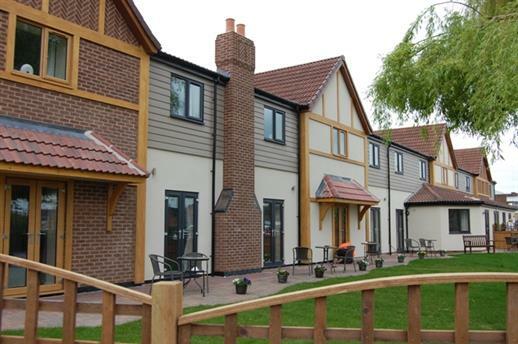 New decorative chimneys, timber cladding and open porches were incorporated to add depth and texture to the building. The outcome has been to completely transform the building. 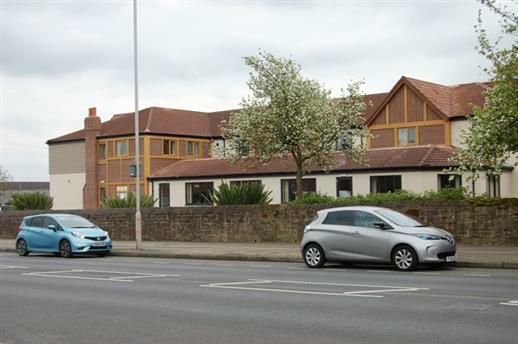 From Sutton Road the building is completely unrecognisable and now looks like a care home that you would want your relatives in. 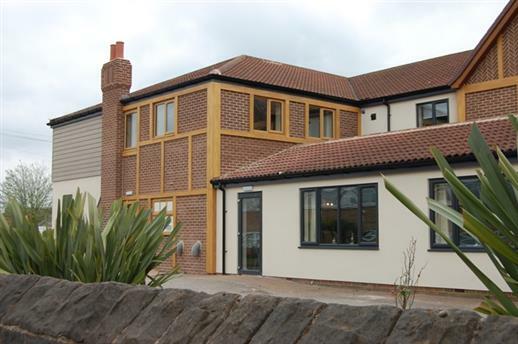 This project is a great example of how the external design or a property can add value to a development. 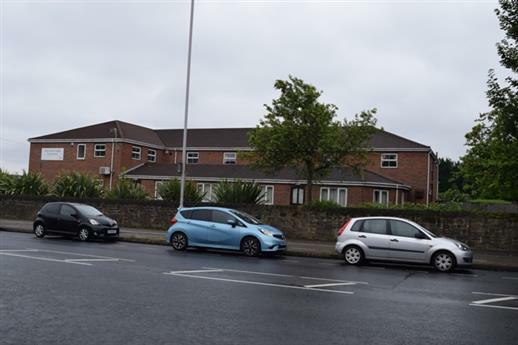 The second phase of the project is underway with making the same improvements to the second building and constructing a new link between the buildings which will allow them to be operated as one care home rather than two.